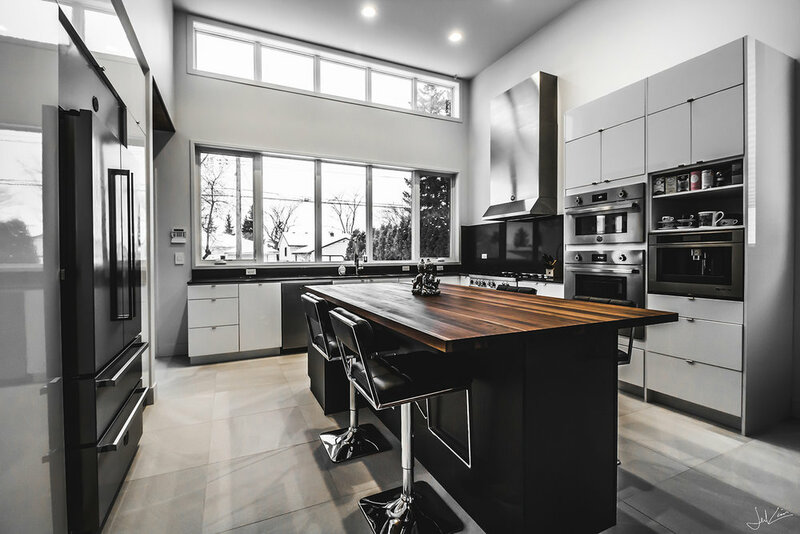 As a custom luxury infill home builder in Edmonton, Bspoke Living Homes is committed to excellence and the highest standard of customer service. 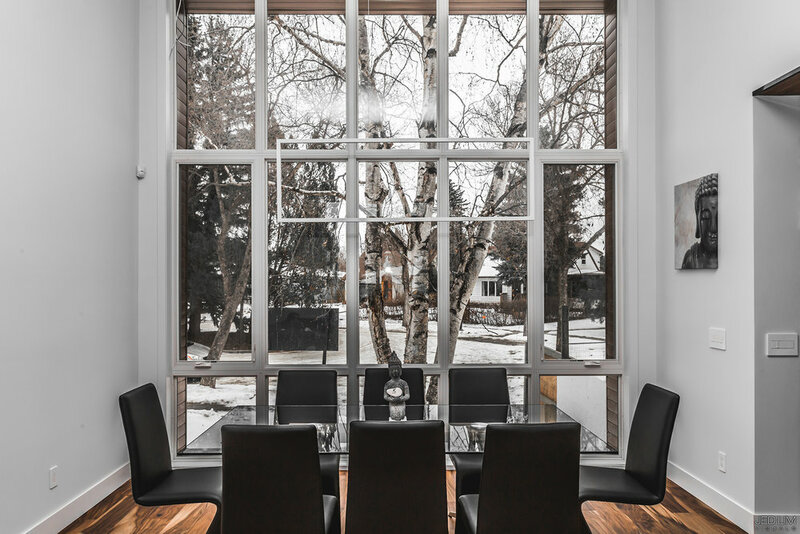 Through collaboration with award winning architects as well as the impeccable craftsmanship that will go into each and every home we build, our goal is to surpass all expectations and go above and beyond to ensure our clients dreams and visions are met to the finest detail. The character of a company is defined by the people who work in it. The culture of our company is defined by our devotion to the character ethics of excellence, service and integrity. Our employees and subcontractors are some of the most experienced and highly regarded professionals in the industry, but more importantly they are people of integrity. 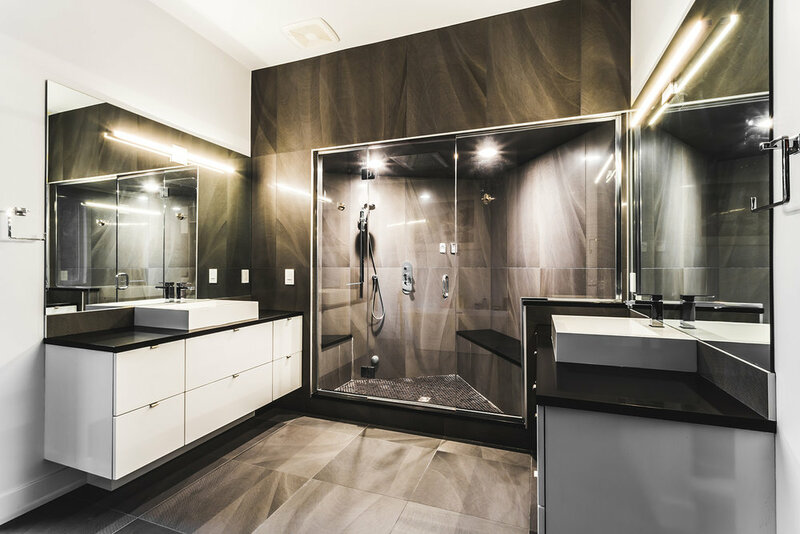 Our commitment to luxury custom home building is further bolstered by our ability to collaborate seamlessly with our team of architects and design professionals. The vast knowledge and over 20 years of experience within our team, as well as our relentless devotion to each of our clients ensures that each home we build is a reflection of the high standard of excellence associated with the Bspoke Living Homes name.